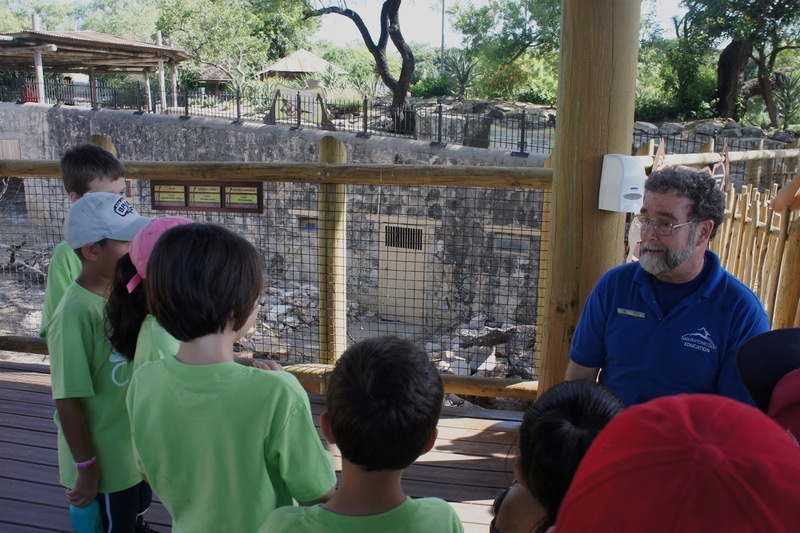 As a member of the SA Zoo Troop, the San Antonio Zoo's Blog Ambassador program, my children and I were invited to experience Summer Camp at the San Antonio Zoo. All thoughts, pictures and fun had are our own! Our San Antonio Zoo has gone through some major changes over the last few years, but what hasn't changed after all of these years, is that families gather and children explore. 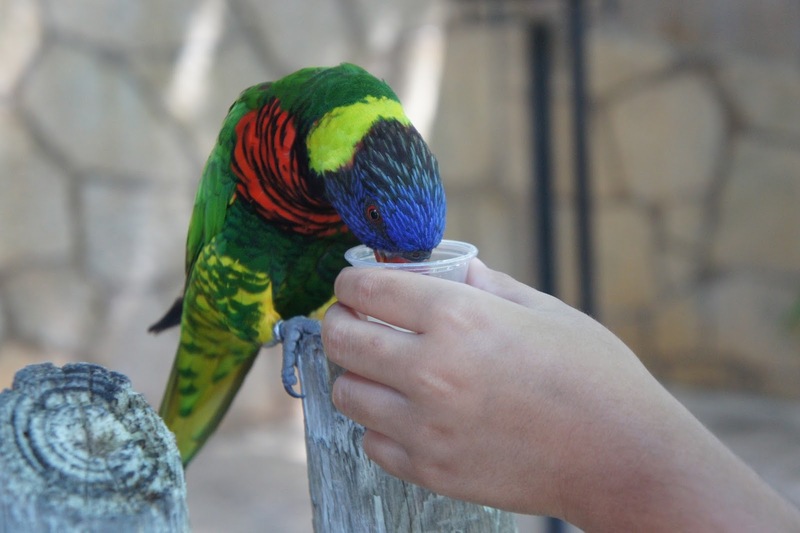 While we can spend an hour at the zoo, taking in all of the animal exhibits, Zoo Camp is an opportunity to make more memorable connections with animals and nature. At Zoo Camp, kids will experience special animal encounters, like getting up and close with Savannah the Boa and Dudley the Armadillo. Check out our Facebook Live video of Savannah here! 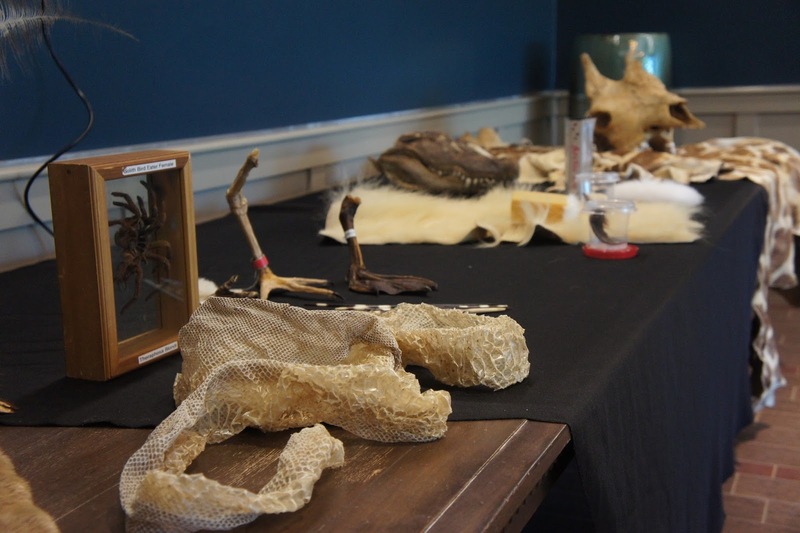 Kids will also learn about animals by seeing and touching biofacts. They will hear from the animal care specialists about how and why the animals are so special. They will learn the animals names and what we can do to help the endangered ones. FYI, each time you pay to feed the giraffes, money goes to back to scientists in Africa to help save these animals. And then it's more fun, feeding the lories at Lory Landing and the fish at the dock. And we all know a zoo visit is not complete without a ride on the carousel or the zoo train. 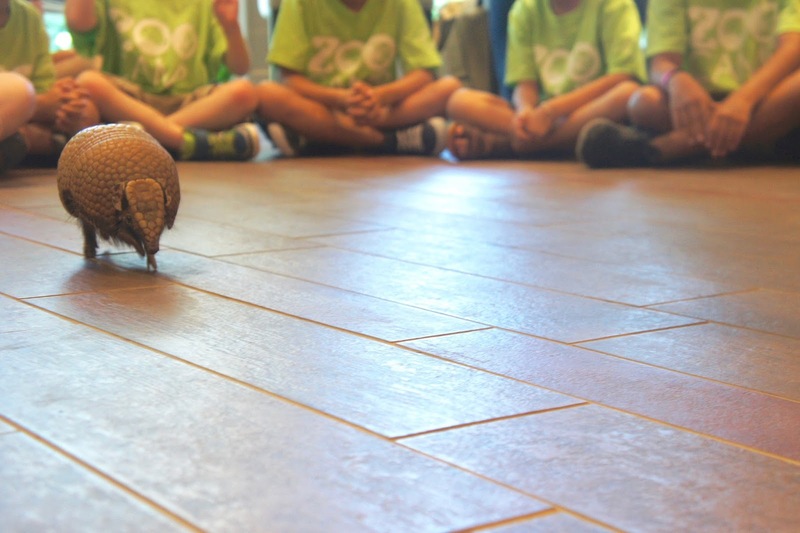 What the zoo does for us is more than just seeing wild animals. 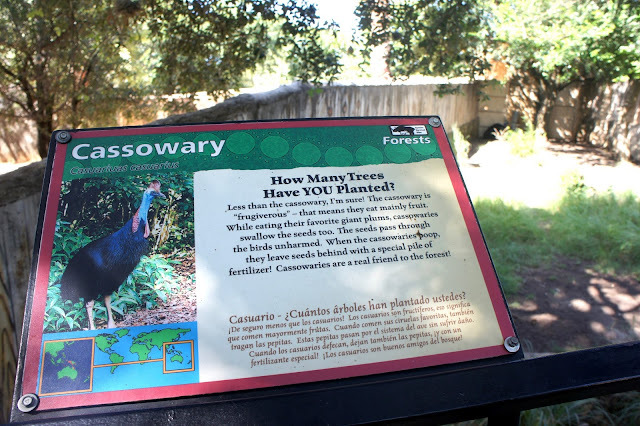 The San Antonio Zoo gives my children experiences that further their curiosity of nature and the wonderment of animals. I believe that because they will make these connections they will grow up to be more compassionate and aware of their place in the world. We also love our zoo because of the bilingual signage, most if not all signs are written in English and Spanish, offering an additional learning opportunity for my dual language children! 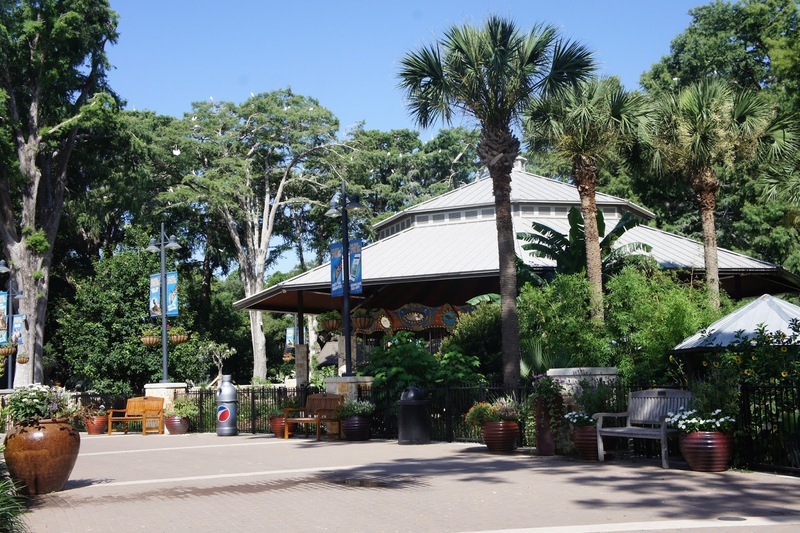 To learn more about the seasonal camps at the San Antonio Zoo, themes, ages and costs, click here.